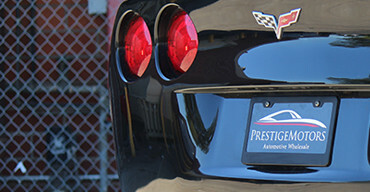 Prestige Motors Located in Cameron Park, California, and is a pre-owned, late model dealer that provides customers with a complete automotive experience at competitive prices. Prestige Motors is dedicated to customer satisfaction and we have provided you with a map, as well as our address and phone number to help you find us easily. We are passionate about luxury cars and we intent on sharing that passion with you when you purchase your pre-owned car from us. 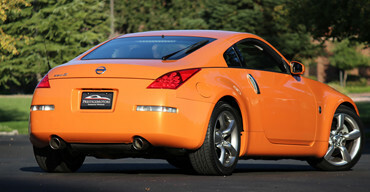 Come by today and test drive the car of your choice. Your premier local dealer for gently used Cars, Trucks, SUVs, and Minivans! We are also located near Sacramento, Roseville or even Lake Tahoe. We know that times are tough so our goal is to offer you the best value possible and that’s achieved by selling superior vehicles at lower prices while providing world-class customer service. We feel that in this economy there’s no room for excess. Unlike many of our colorful competitors, we have drastically eliminated our overhead which we believe will serve our community better by keeping costs down and passing the savings to the customer. Prestige Motors has been selected 2 Times for the Best Car Dealership Award in the Automotive category by the Roseville Award Program & Sacramento A-List Award Program and Competed for Best Car Dealership that Finished in 6th Placed. Please follow the activity of Prestige Motors on Facebook and other social media websites. It's true. The car purchasing experience can be an easy one and we accomplish that at Prestige Motors because we are a TrueCar dealer. With the TrueCar promise, we provide transparent offers, guaranteeing your ability to save. The best part is that with how simple this process is, you don't have to be a car buying expert. See what makes us different at Prestige Motors, serving the Sacramento & Shingle Springs area. Now, you can buy a pre-owned vehicle with confidence.